Type 316L stainless steel construction. 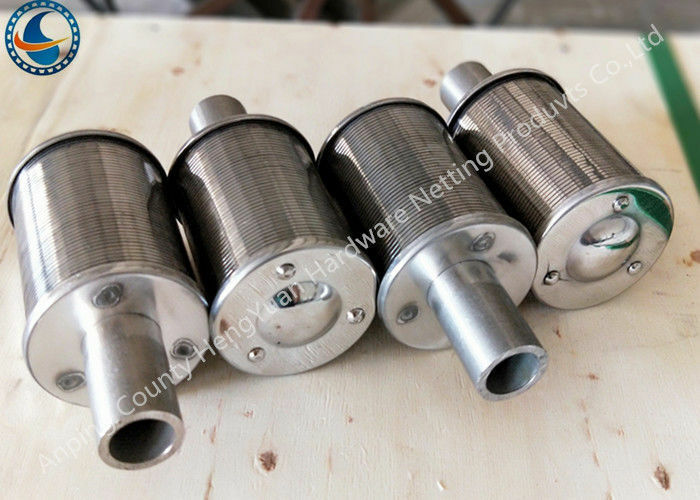 Standard slot opening is 0.007" (0.18 mm), suitable for 40 to 50 mesh size media. Other slot sizes are also available. Wedge wire screen is highly resistant to plugging. 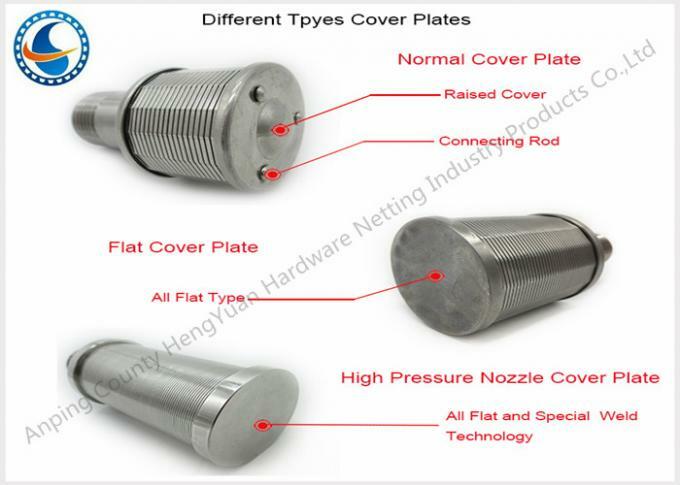 Choice of either ¾" NPT or 1" NPT fittings are available from stock. Other styles, such as tee-bolt mountings, and drop tubes are readily available. Less expensive than other screen of equal efficiency. Our factory Hengyuan hardware netting industry product co., Ltd located in Anping county, Hebei Province, China. Material: stainless steel 304,321,316L,titanium steel etc. Material: stainless 304,321,316L,titanium steel etc.